As AEG has grown in size, scope and expertise, so has our international expertise. 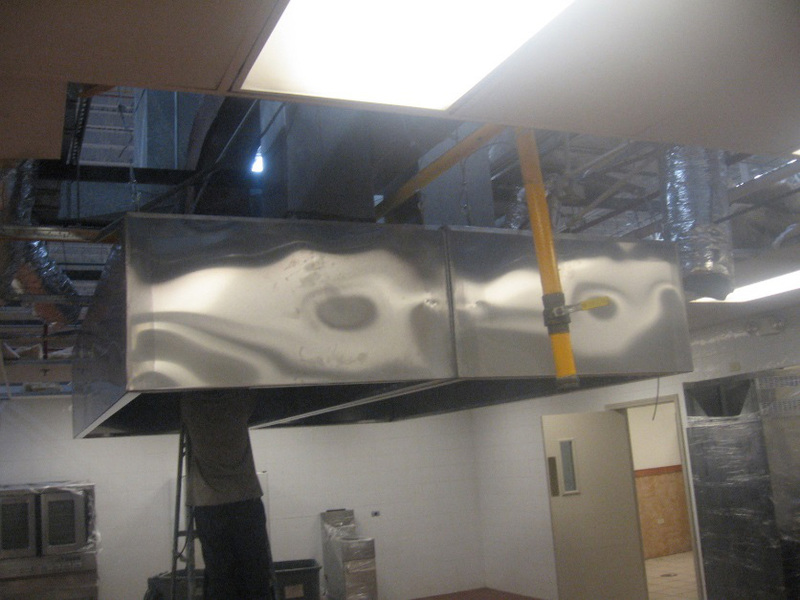 Our portfolio dates back more than 23 years and includes Mechanical, Plumbing, Fire Protection technology, and LEED® services for major projects all over the US southwest border and Northern Mexican border. Our work comprises public and Industrial facilities including new Manufacturing facilities and extensive renovations/expansions, Premium resort hotels, office buildings and housing. 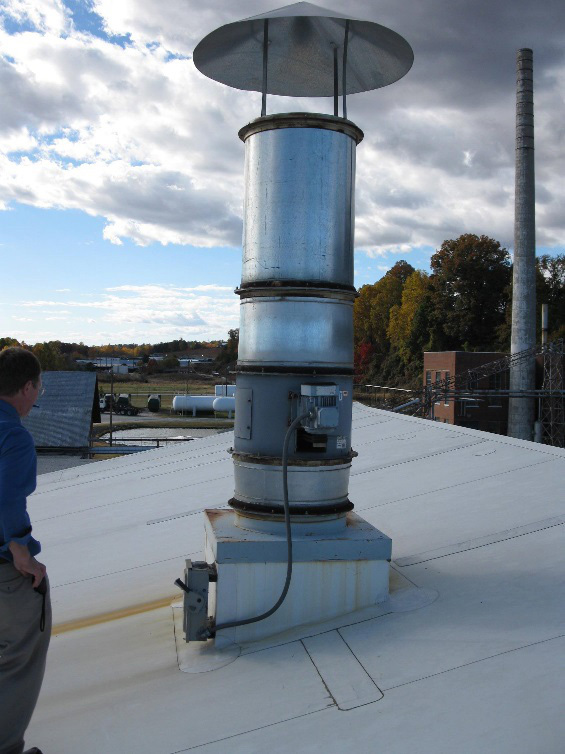 AEG professionals are experienced in metric calculations, the International Building Code and other global standards and specifications for HVAC, refrigeration, ventilation, electrical, fire protection and products. 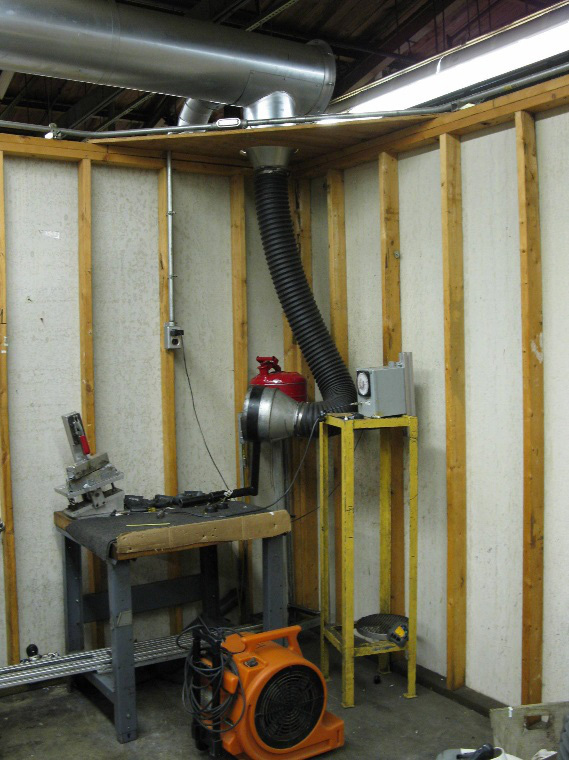 HOOVER CENTRAL EXHAUST SYSTEM. 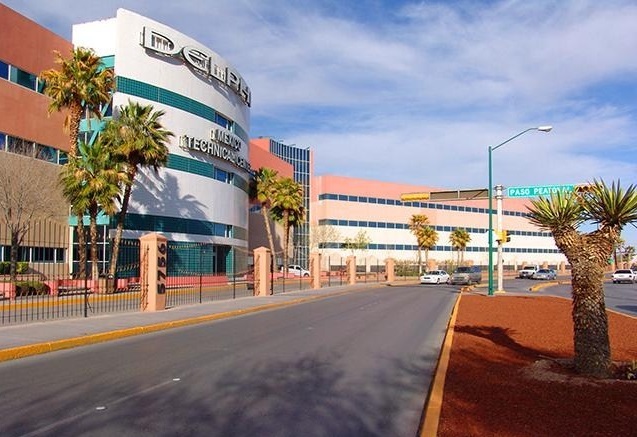 Ciudad Juarez Plant. 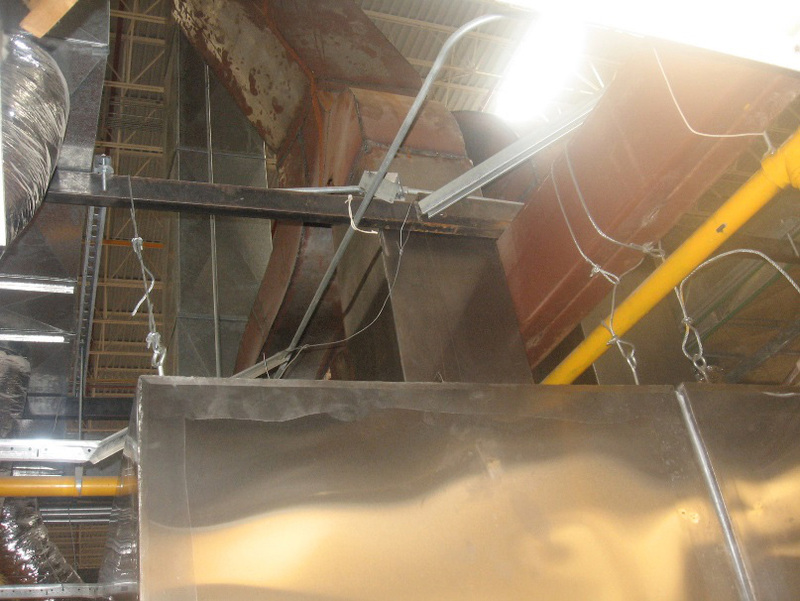 Hoover Kitchen Ventilation system – Ciudad Juarez Mexico Plant.